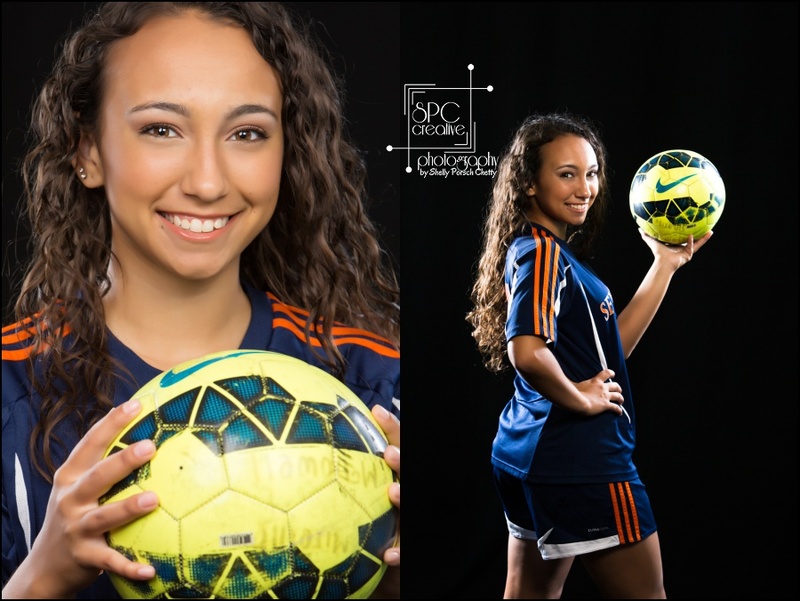 Meet Mireille, Seven Lakes High School Class of 2017 — Soccer Player Extraordinaire and a girl with a heart of gold and a penchant for Converse All Stars. 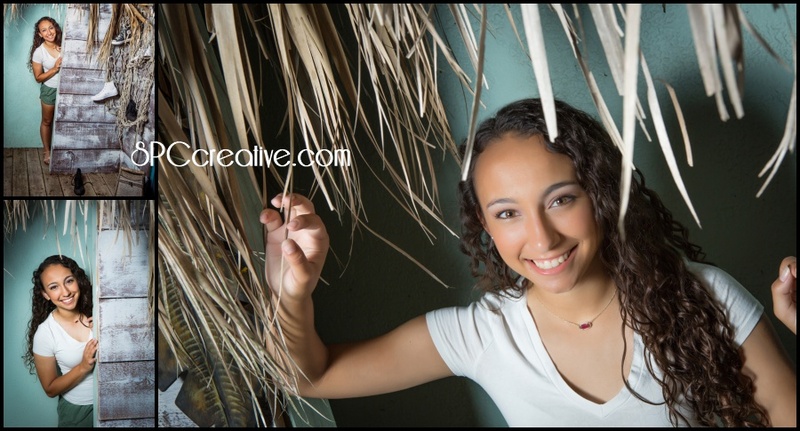 Mireille’s style is natural and casual, so her entire session focused on a loose laid-back look — and of course her athleticism. 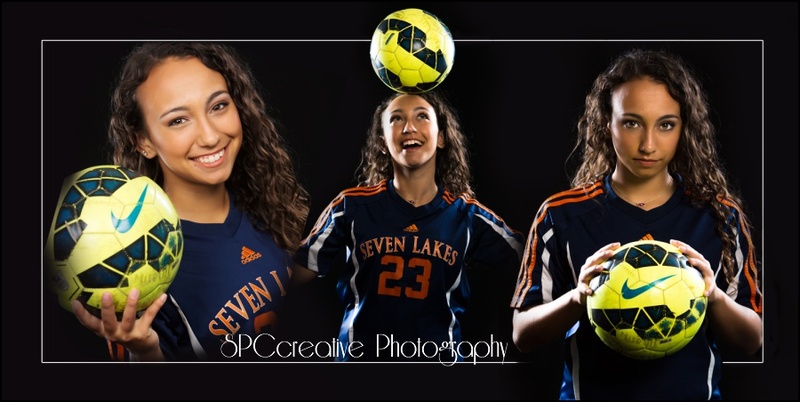 She plays for her school as well as a competitive league team, so she spends most weekends on the road for tournaments. 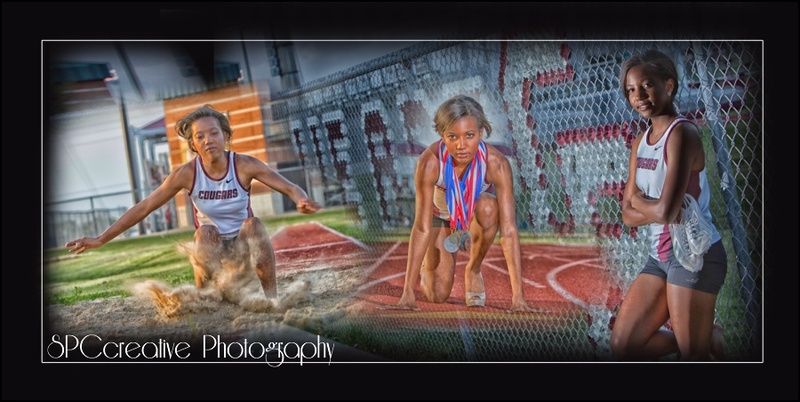 A lot of things will change for her after graduation, but this athlete is not through with her game. She’s already signed on to play for University of Louisiana in Lafayette where she will attend classes in the fall. MY UNUSUAL TALENT: I can juggle a ball on my head. Known in the school halls for wearing her Converse All Stars nearly every day, and she’s got quite a collection of the funky retro-hi-top sneakers. 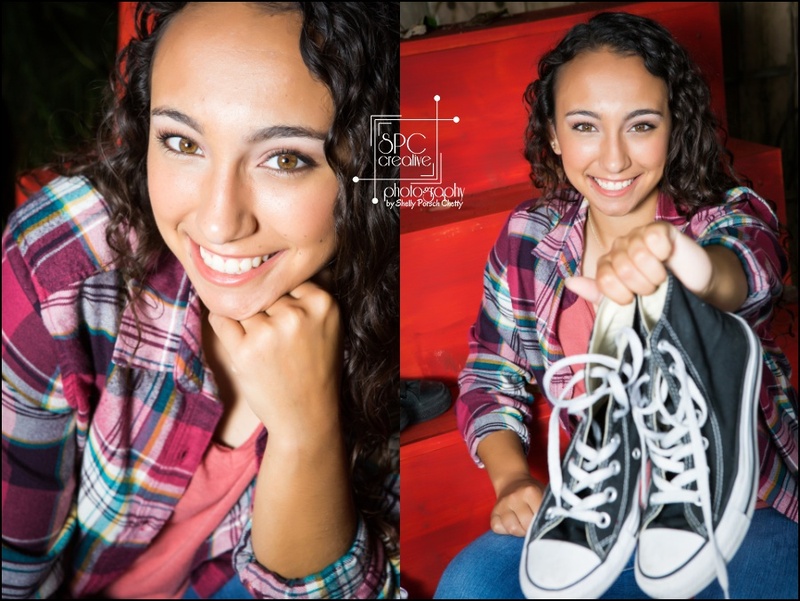 She brought several pairs with her to her session, and we had a great time working them into nearly every portrait setting — at least for one frame. Mireille’s also very involved in the school’s PALS program where she and her colleagues serve as mentors for younger students, helping them thrive in their studies but more importantly in a social setting. You can bet she’s made a big difference for the kids she’s worked with. 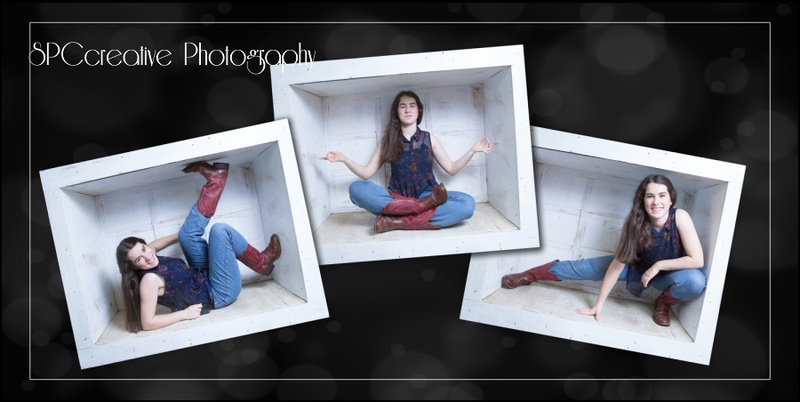 I LOVED working with you, Mireille! You are a quiet and gentle soul with a fierce spirit. Let no one extinguish your fire. 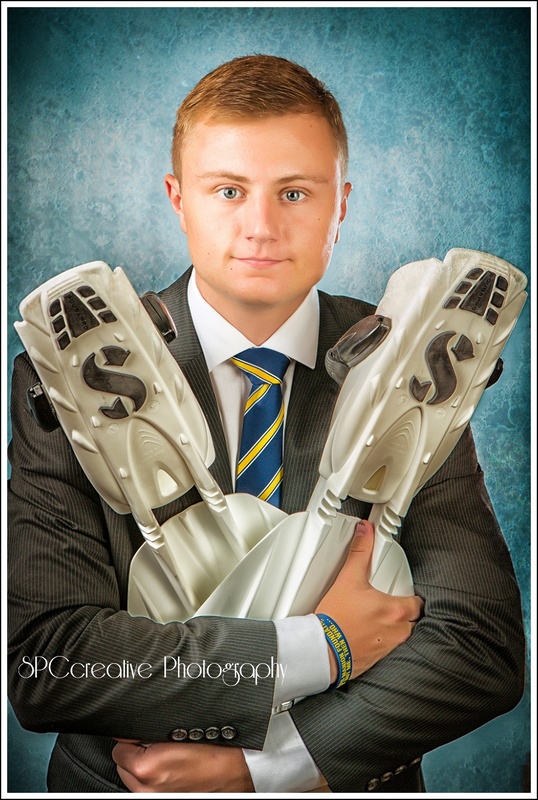 It’s something high-school seniors and their parents say every time they come back to the studio for their senior portrait reveal and ordering sessions. I love that! Really, I do! It means I’ve done my job. At least part of it. The images are awesome! If they weren’t, it would be time for me to find some other way to earn my keep. Now the fun really begins. While some photographers simply send out an online gallery with forty-eight bazillion images for the clients to sort through on their own, that can be terribly overwhelming. 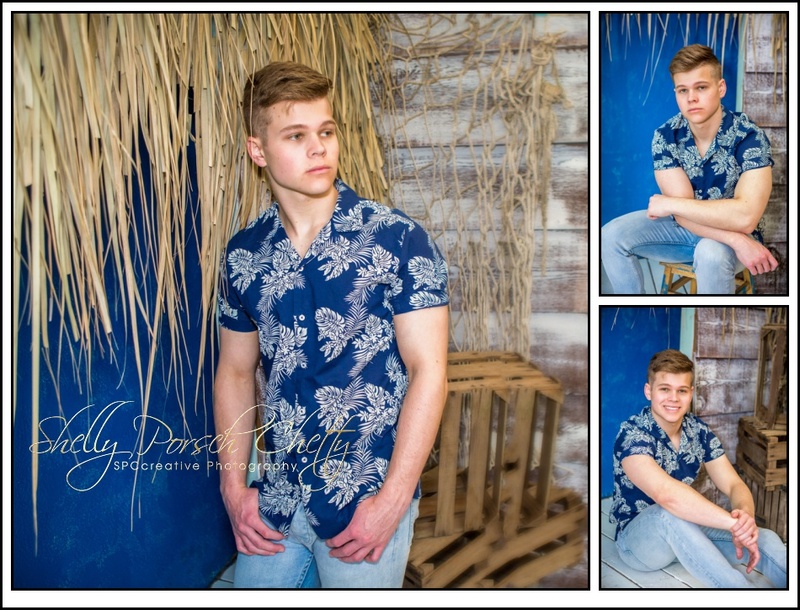 I absolutely love love love the chance to sit down together with my seniors and their parents as they see their images for the first time. Watching their reactions has always been one of my favorite parts of photographing people. 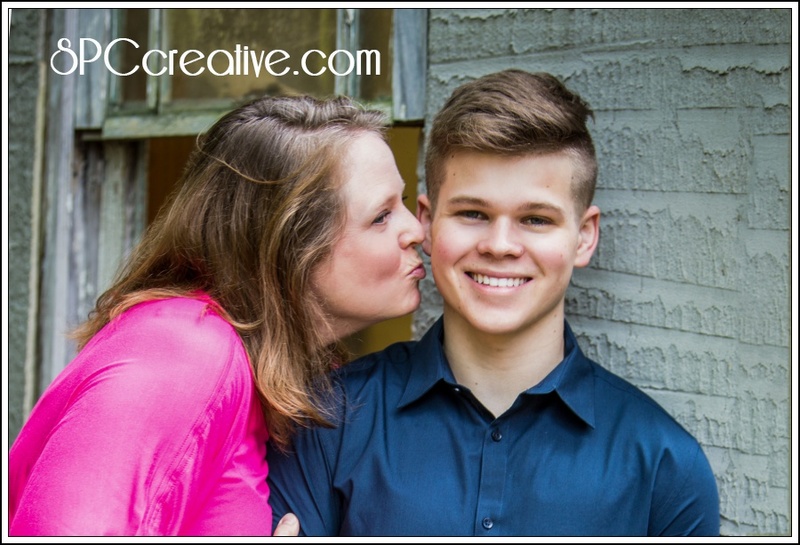 Sometimes it gets downright emotional for parents who suddenly realize the impact of their child transforming from a teen to a young adult ready to leave home for the next big adventure. That’s okay. We have tissues! 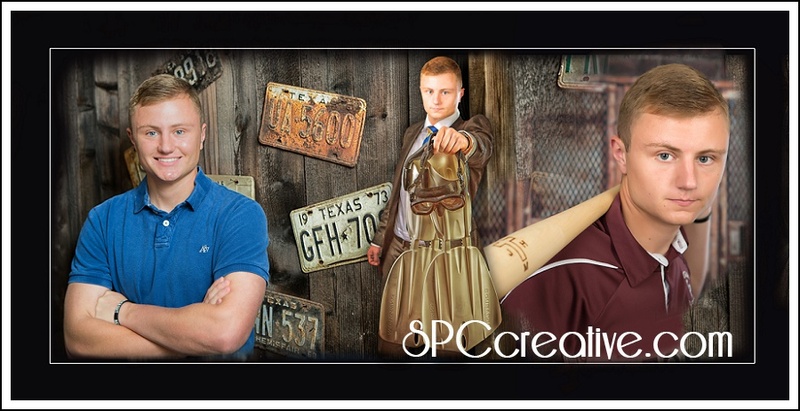 The image selection appointment is an added level of personal service that helps set SPCcreative Photography apart from the rest. In these appointments we talk about where the artwork will ultimately be displayed and we put favorite images side by side to facilitate the selection process. Wall art, albums, and tabletop/gift prints and CUSTOM GRADUATION ANNOUNCEMENTS all come into consideration, but one of my favorite products is the signature storyboard that we include in a number of our senior collections. These boards can be as big as the wall will allow or as small as 10 x 20 or 16 x 20. They are a collection of images blended into one piece of art. 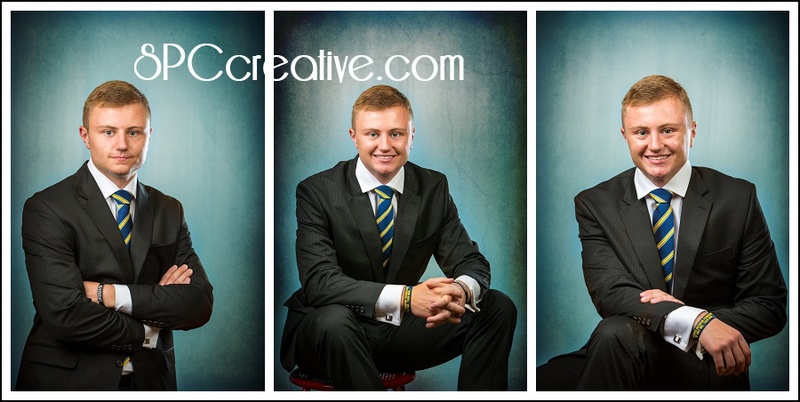 Sometimes we select several images from one specific set, while other times we pick from a variety of wardrobes and backgrounds like we did for Jonathan last year. As does the famous BOX! Here are a few more of our favorite examples. 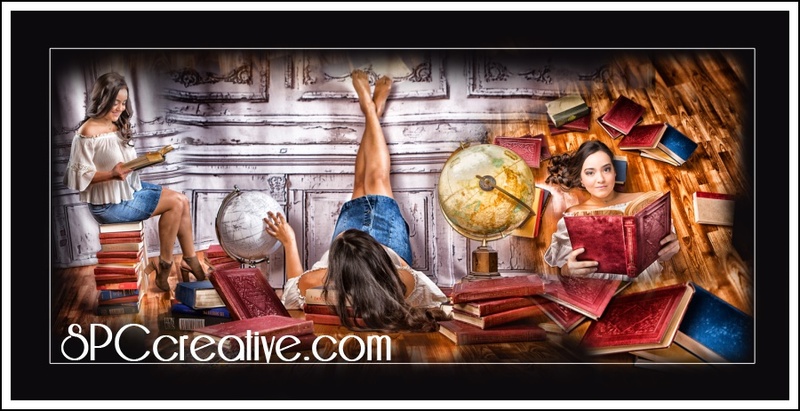 The important thing is that we select images that work together and tell a story about a student’s high-school experience. 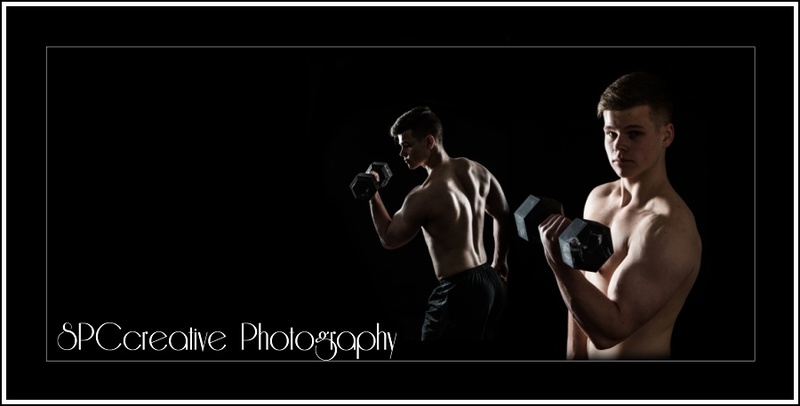 Creating these custom composite images for my clients is one of my favorite parts of my job. I would love to create one for you too. They look great in living rooms, hallways, offices, and dorm rooms, and they make fantastic gifts for grandparents, aunts and uncles, and best friends. 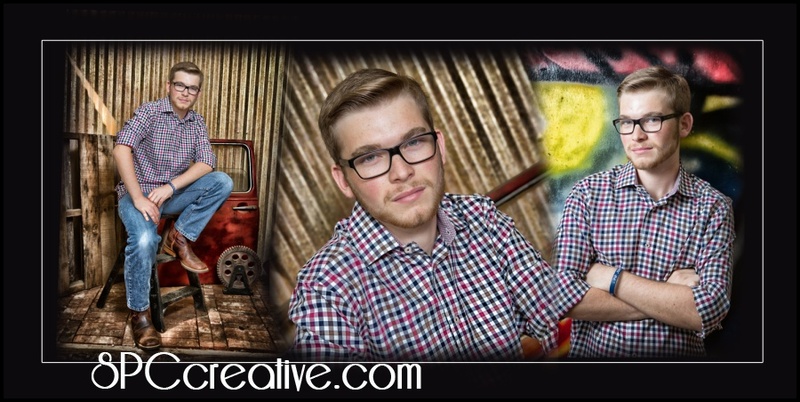 Call today for details about our specialized portraiture services. The senior will feel like a celebrity, and Mom and Dad will have the special memories preserved artistically to tide them over between holidays and vacation breaks when the kids come home to visit. 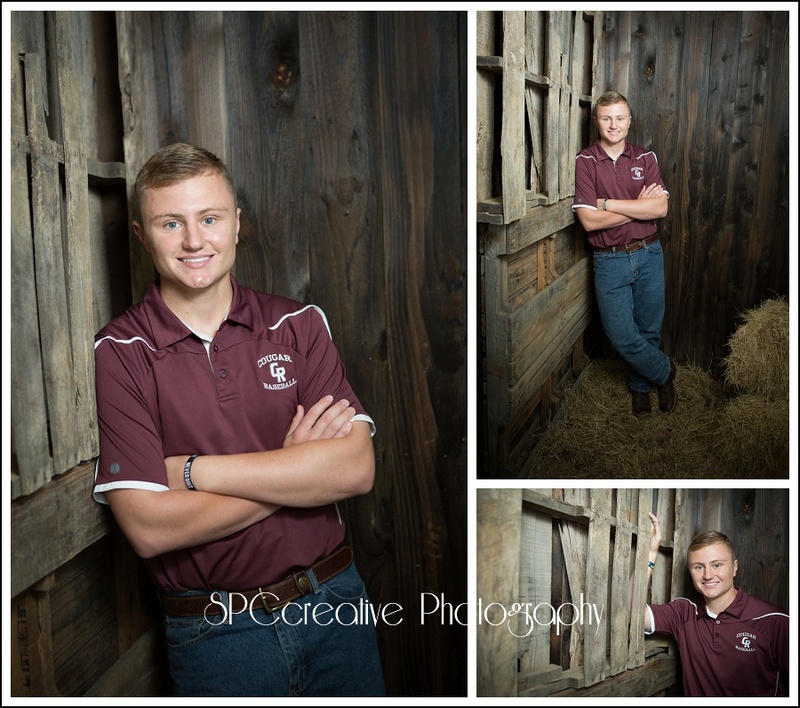 Jonathan was my very last senior from the class of 2016, and I absolutely loved everything about his session. He’s already up and left town for Texas A&M, and I’m getting reports that he is absolutely in his element training as a Freshman with the Corps of Cadets. It’s hard work, military style, but he’s been preparing for this type of activity for a long long time. He is one young man who will do just fine wherever he goes. College life can be difficult, but Jonathan is an overcomer. He’s beaten obstacles that no one would want to face, and he’s come through like a champ. The way Jonathan came to my studio is a fun backstory. I first met him back in 2013 when he was just a sophomore in high school. The all around fantastic athlete had been seriously injured playing football and had to leave the sport behind. Still, he was able to return to baseball after extensive rehabilitation treatment with Memorial Hermann Ironman Sports Institute. 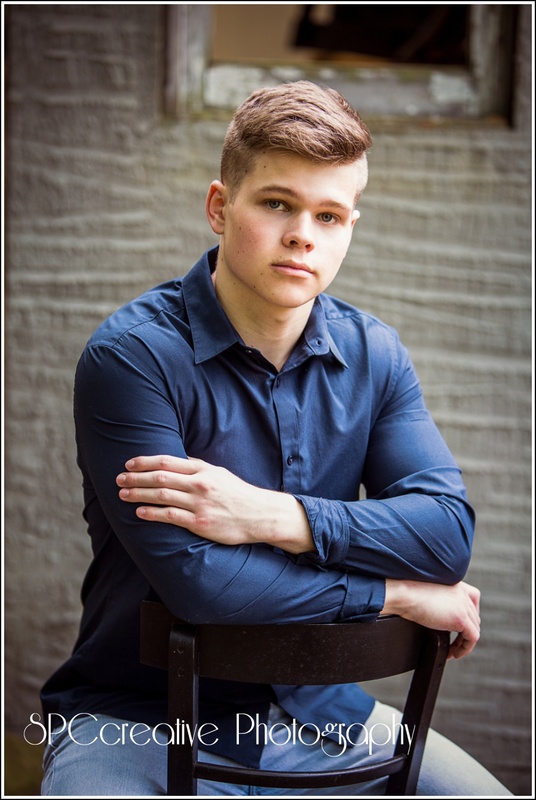 His story was worth retelling for other athletes who needed to be aware of concussion issuesand who also needed to know that treatment and hope are available. He was featured in an article published in VYPE Magazine. 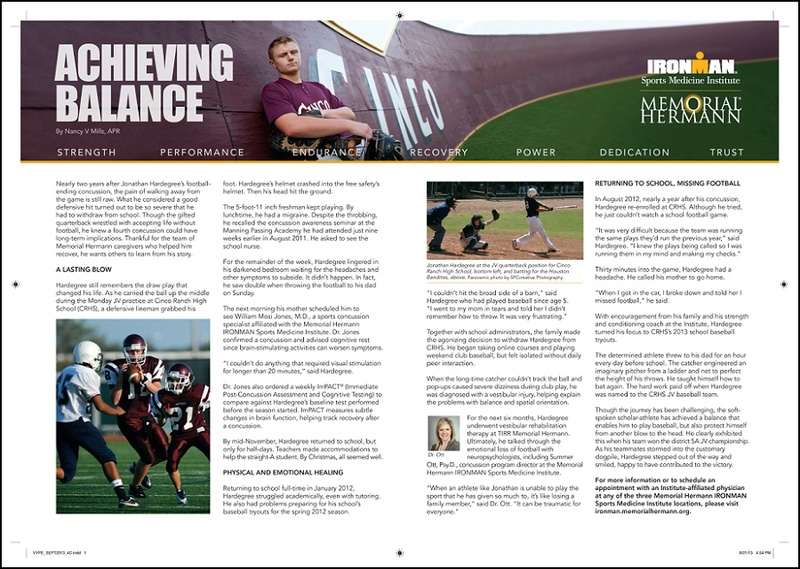 I went to meet him at Cinco Ranch High School to photograph him for the headline banner. The night we shot, I got to meet him, his parents, and his adorable little sister. We all had a great time visiting that evening on the baseball field and somehow I knew I would see them all again. Time passed and sure enough, we reconnected. 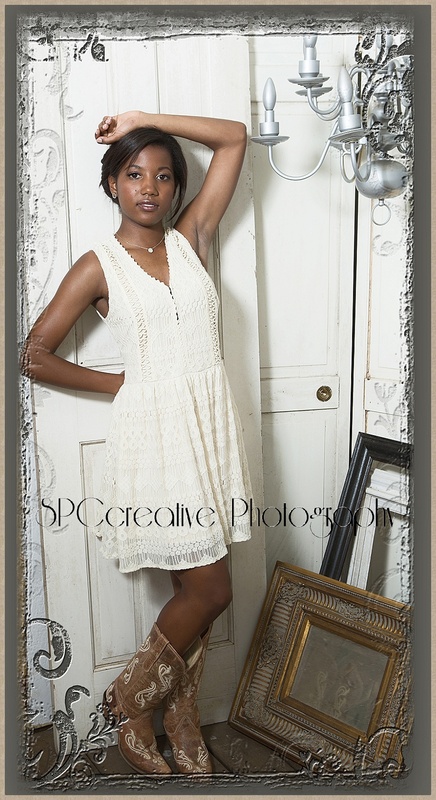 Senior portraits? You bet! 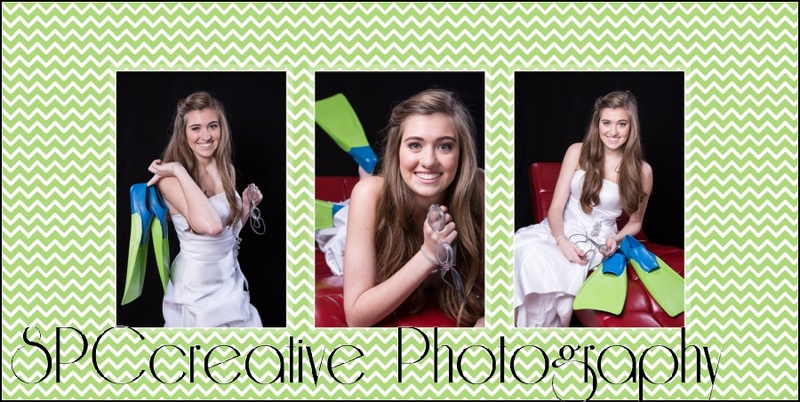 I’m your photographer! Let’s DO THIS! Jonathan is one of those guys who can truly be called an All American. He’s an honor student with a great penchant for leadership. The diving mask and flippers? Oh, yeah… those are not just for decoration. He knows how to use ’em, and he will very likely one day save lives as a Navy Seal. 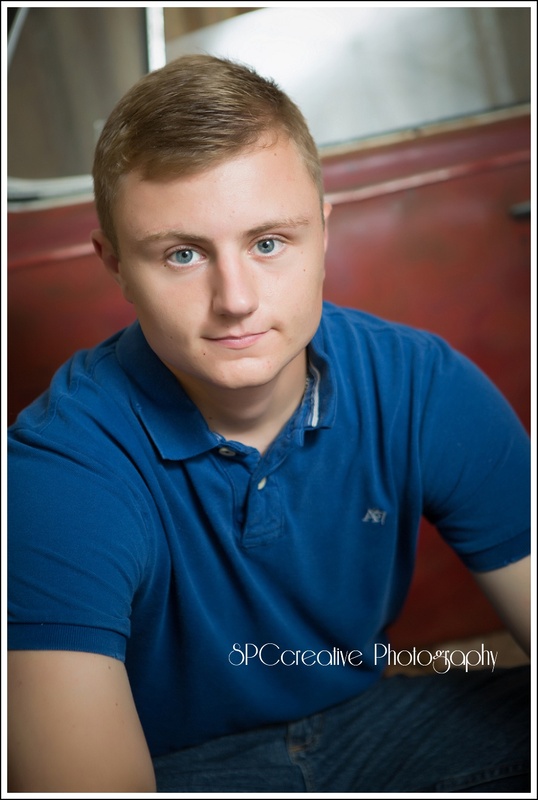 Although his earlier injuries kept him off the football field throughout his high school career, there was no keeping away from baseball. He was also active in the Fellowship of Christian Athletes, and One of his prized possessions is a custom baseball bat, hand-crafted by one of his friends and mentors. 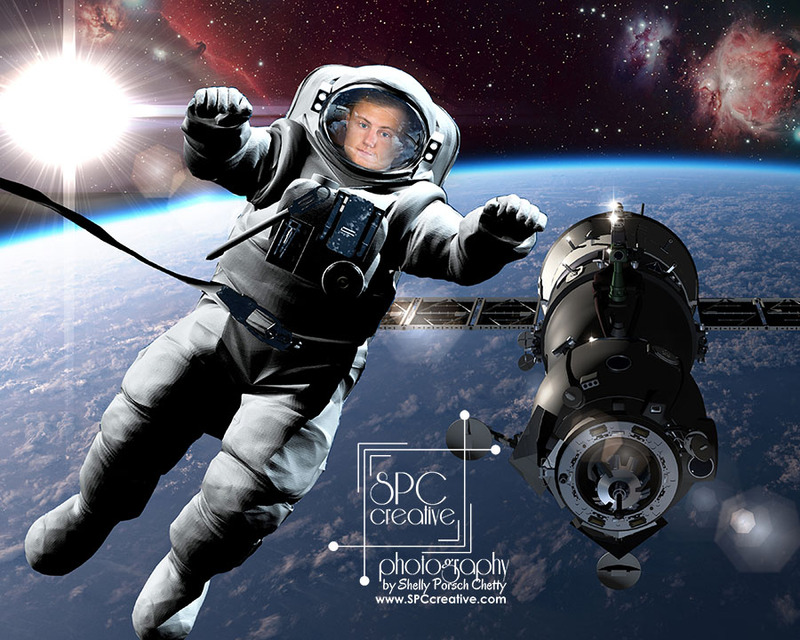 He has dreamed since he was a little boy about becoming an astronaut … and he probably will. But for now, he’s going to buckle down and study — and do all the other things that Aggie Corps members do. It hurts my feelings just a little bit to say it, but I will. — Just for you. Be sure you linger here a little while today and get to know this brilliant beauty. You’ll be amazed. 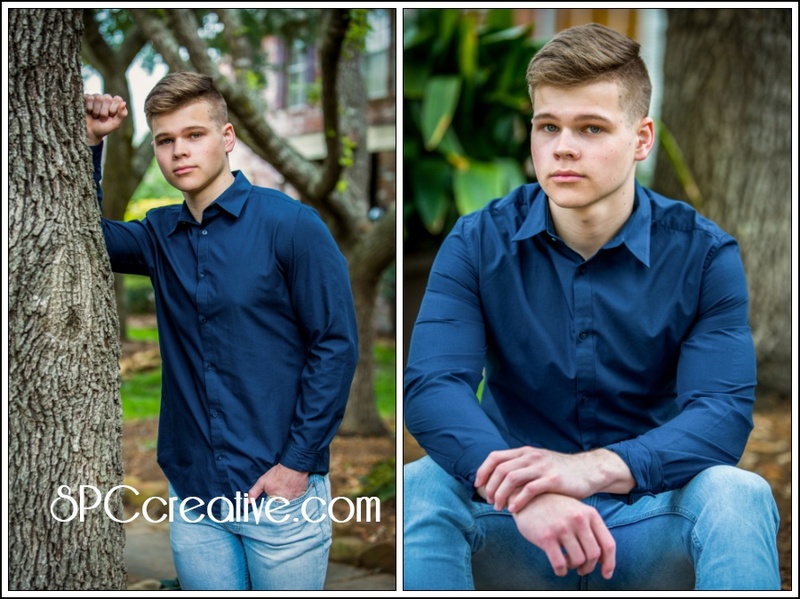 Ashton is a 2016 graduate of Cinco Ranch High School here in Katy. 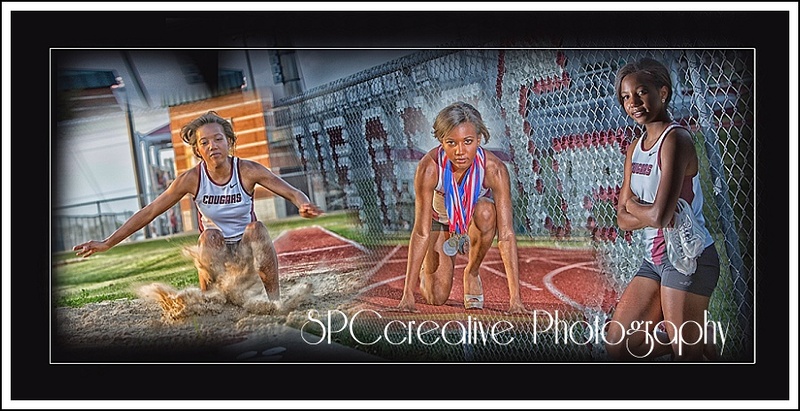 She’s been active in track and field — and she’s got the ribbons and medals to show for it. But there’s definitely a “pretty” side to her as well. 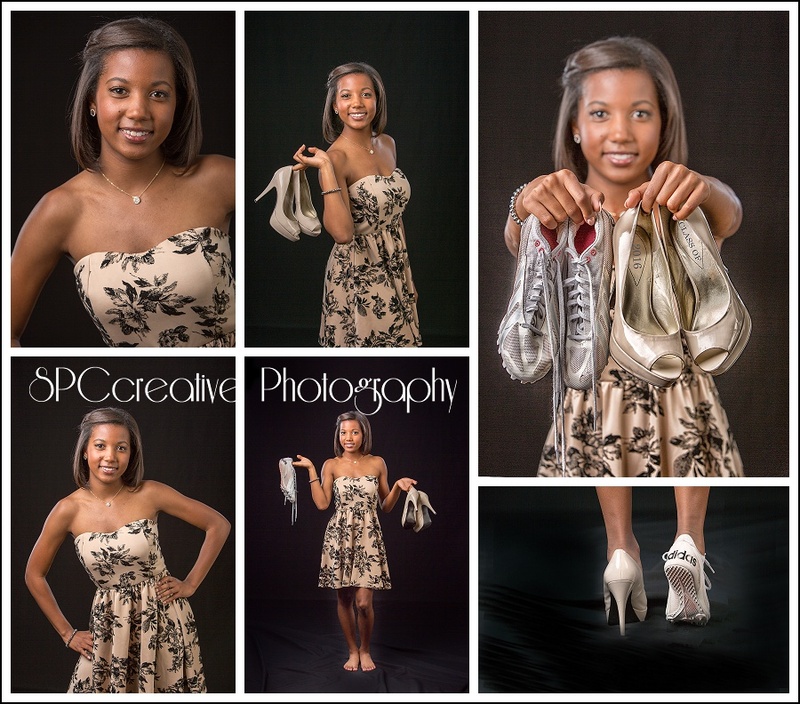 We loved playing around with her track shoes and her heels to show these different facets of her style and personality. Oh, and did we tell you she’s smart. Like . . . ummm. . . very smart. 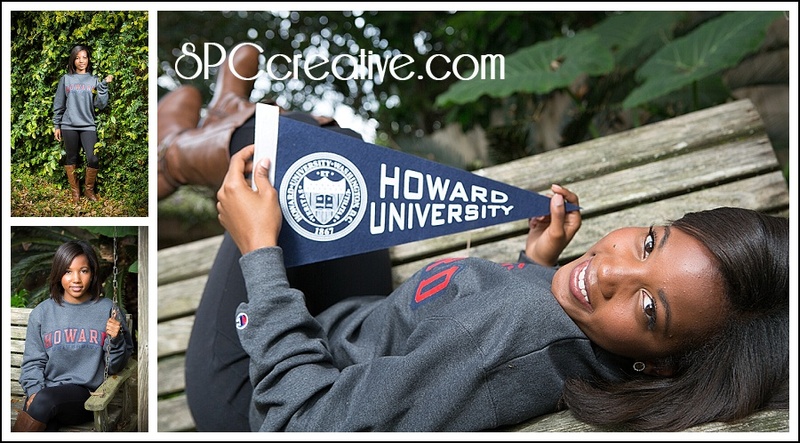 She graduated with Distinguished Honors and is heading to Howard University in Washington, D.C. where she will study Biology/Pre-Med. I don’t know where to begin when I talk about Chloe. Maybe this is one of those times where a picture really is worth a thousand words. For a little background, I’ve known Chloe’s family for quite some time, and was honored beyond belief when I got to accompany them to the airport with my camera several years ago to pick up her dad after he finished his final overseas military deployment. Those old images still bring tears to my eyes when I go back through them! 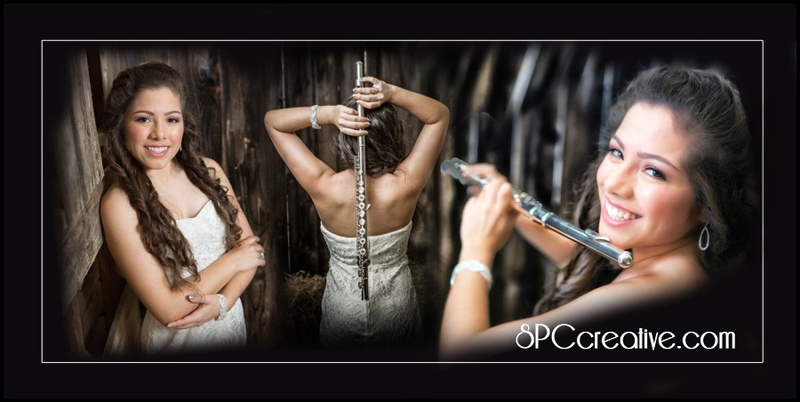 And then a year ago, I got to create Chloe’s sister’s senior portraits. 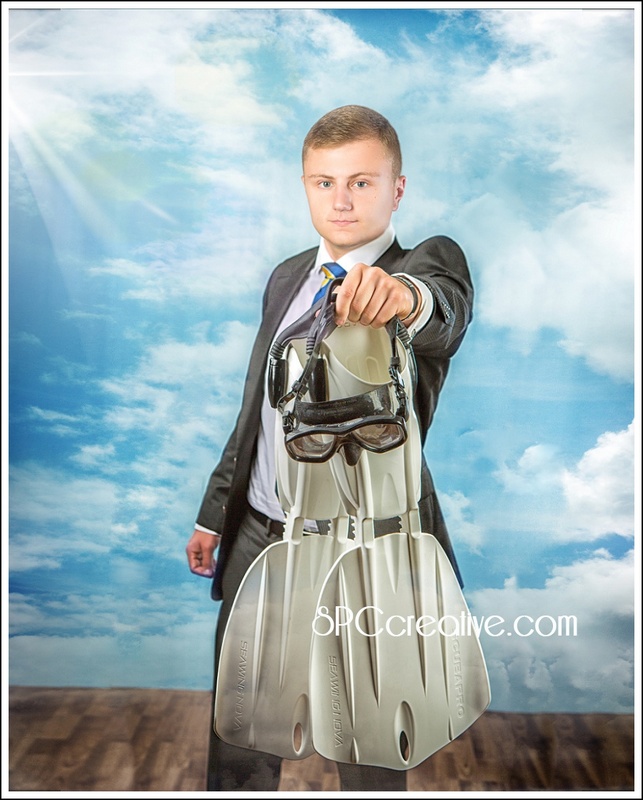 So, you probably can imagine how much I was looking forward to this photoshoot. Chloe’s a natural beauty in that fresh-scrubbed girl next door sort of style, so even when she arrived bare-faced after school, she looked gorgeous. 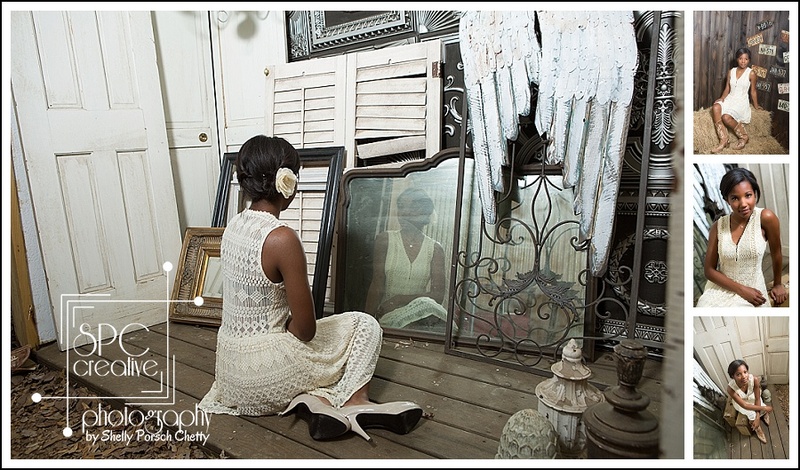 Then, but after a little time in the chair here at the studio with hair and makeup artist, Cintya, she absolutely GLOWED! 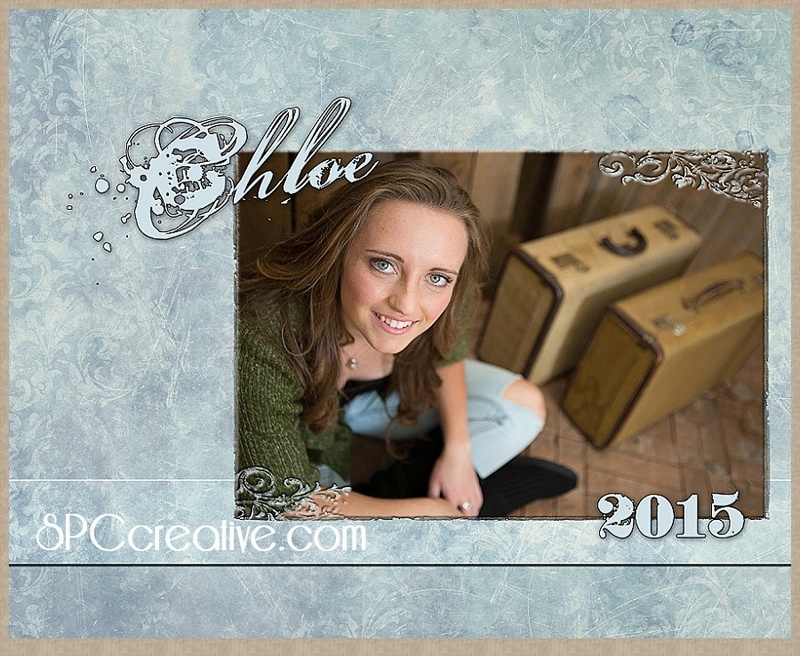 We built a lovely portrait album from her session, and Chloe chose some scriptures that are special to her for several of the pages. Won’t she have fun looking at these and sharing them with her children and her nieces and nephews one day? Oh, the leaf-drop! We threw leaves in the air over and over again until we could get a frame where the leaves were in the air but not blocking her face, and her eyes were open. Of course it took us even longer because we were both laughing so hard! 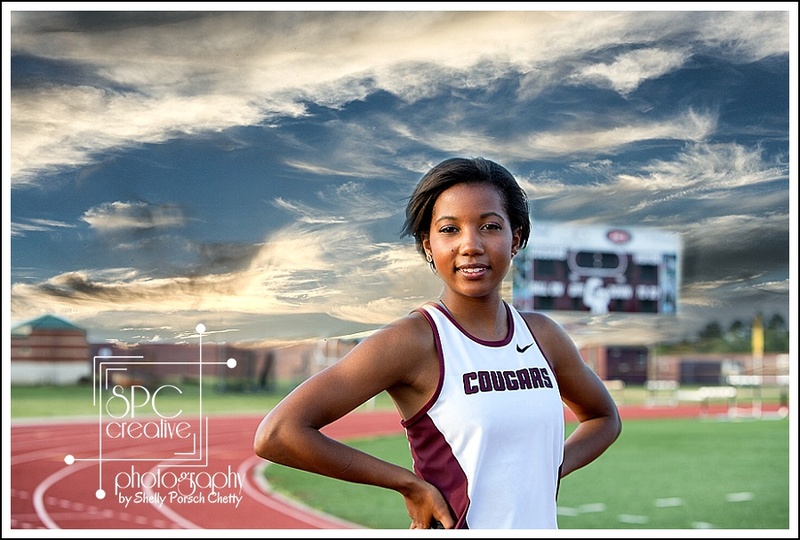 In addition to being a very bright student, Chloe also runs cross country. Chloe is a young woman who sees God’s love everywhere she looks — and she reflects that love and joy back to others thousand-fold. She’s spent her summer serving as a youth-group intern for her church, working with kids here in town and on mission trips. 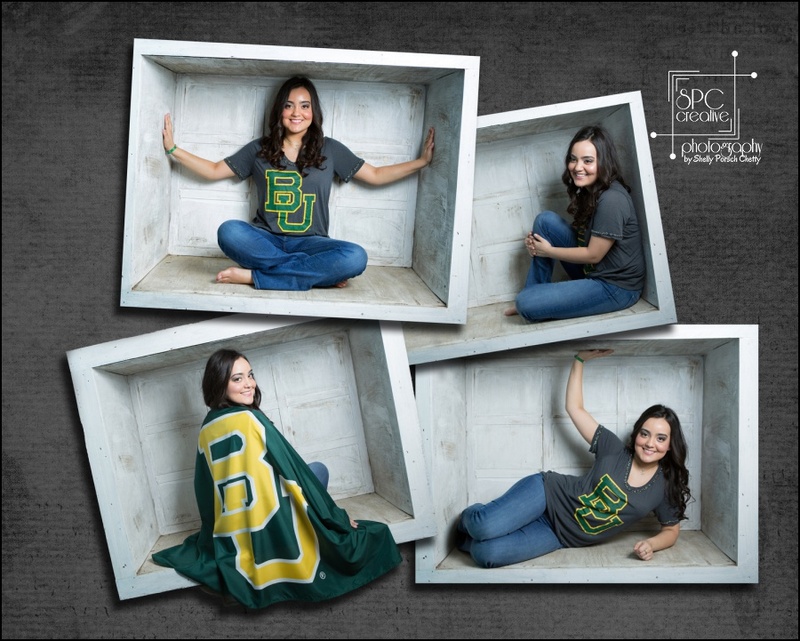 Before long she will be on her way to East Texas Baptist University in Marshall where she will continue to grow in grace as she continues her education.